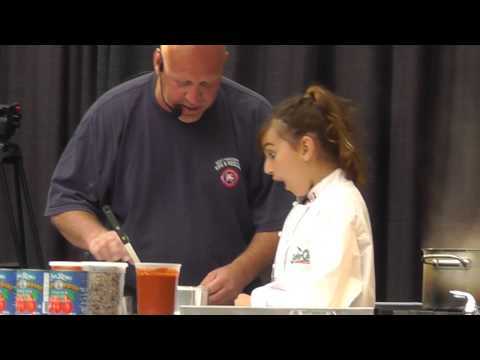 WJBK) - Book Cadillac Executive sous chef Jon Konicki is joined by Fox 2 producer Connie Smith's seven-year-old daughter Danica. Danica made her very own parfait while chef Konicki made blue berry and banana pancake lollipops. 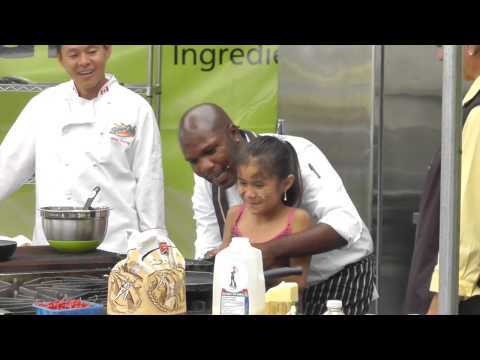 Surrey’s Award Winning Event Fusion Festival was host to four SuperChefs Cookery Culinary Shows and UBC Dental Hygiene Outreach event at Holland Park in Surrey July 19 & 20th, 2014. SuperChefs guest Chefs included BC Chef Association’s Chef Clarence Mah, Surrey City Counsellor Mary Martin, BC Lions GM & VP Wally Buono, Team 1040 BC Lions Analyst Giulio Caravatta and singing Italian Chef Rina Busse. At the SuperChefs Exhibitor booth UBC Dental Hygiene students provided dental hygiene instruction and distributed toothbrushes, and BC Lions Safety did an autograph session with BC Lions fans of all ages. The SuperChefs are back at Eat!Vancouver by popular demand, and they have three new shows for 2014! 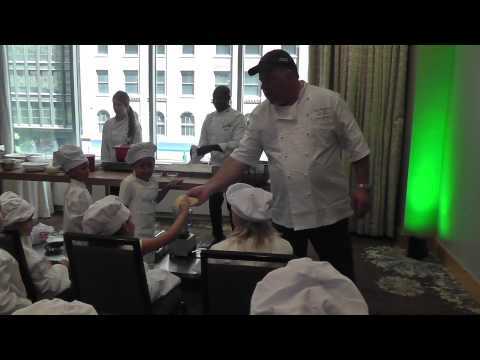 Come meet the kids, the counsellors and the Chefs- all part of the SuperChefs Experience at Eat!Vancouver 2014! SuperChefs participated in Wow TV's Vancouver Weekly segment on EAT! Vancouver. It aired on June 5th on TELUS Optik HD 2828, Bell TV HD 710, and Rogers Cable HD 577. Dr. Greg's SuperChefs Cookery for Kids makes a return to Eat!Vancouver in partnership with Westin Bayshore Hotel and Resort to bring 3 new shows to Eat!, including Firemen in the Kitchen, Westin's Culinary fun and magic, and Gold Medal tips with 2010 Olympian Julia Murray. 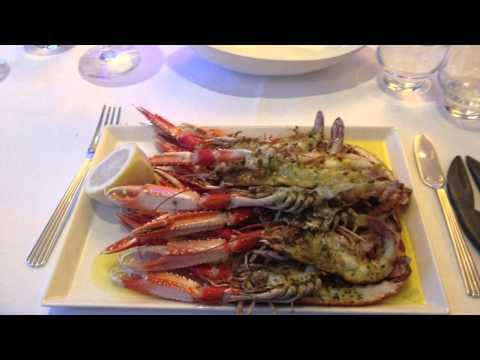 SuperChefs travels to Scotland in May 2014 and visits Chefs from the UK to determine the eating habits of children and families in Europe. Super chefs animation on Chowtime! Here's a short appearance from the animated SuperChefs characters during the PBS Cooking Show Chowtime. The SuperChefs are always ready to help out in the kitchen!